Tesco deliberately delayed payments to suppliers in order to bolster profits, with internal emails suggesting that payments should be deferred in order to meet City expectations, according to a damning report by the Groceries Code Adjudicator. The supermarket, which along with its Big Four counterparts is renowned among suppliers for abusing its power, failed to pay multi-million-pound amounts for as long as two years. 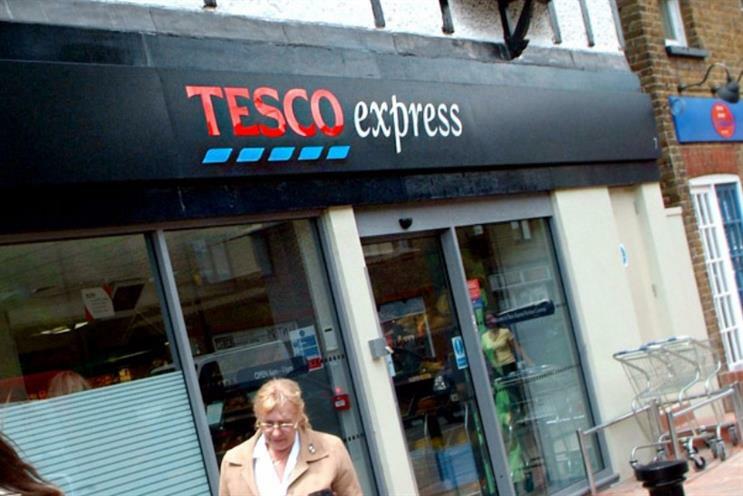 The grocery market watchdog, which is unable to impose a fine because the misconduct took place before its powers were enacted, has demanded that Tesco make "significant changes" to the manner in which it deals with suppliers. "The pressure on buyers and finance teams to meet margin targets was the overriding pressure within the business. It was widespread. It was everywhere." Hasbro is being sued by a fonts company that is alleging the toy maker used a typeface without permission to market its My Little Pony products. Minneapolis-based Font Brothers said Hasbro failed to purchase a "special licence" to allow the font’s use on toy packaging and related services. It is seeking $150,000 (£104,720) per infringement. The font is still being used on the My Little Pony website, where the underlying code confirms its use.